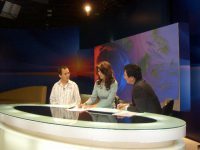 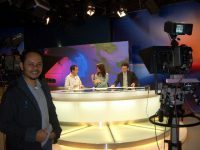 Documentary and live interview in the morning TV show Nuansa Pagi by RCTI. 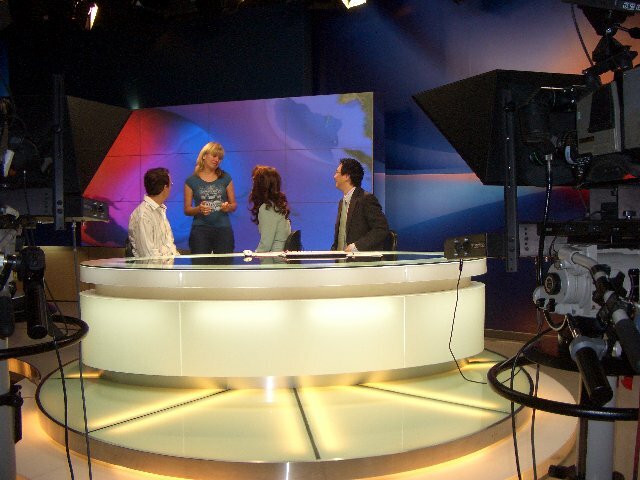 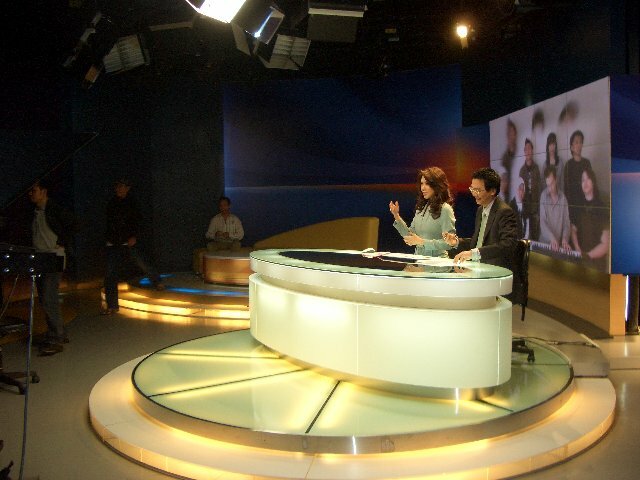 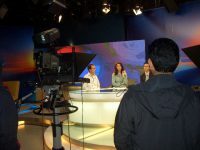 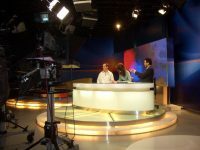 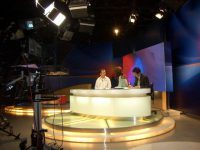 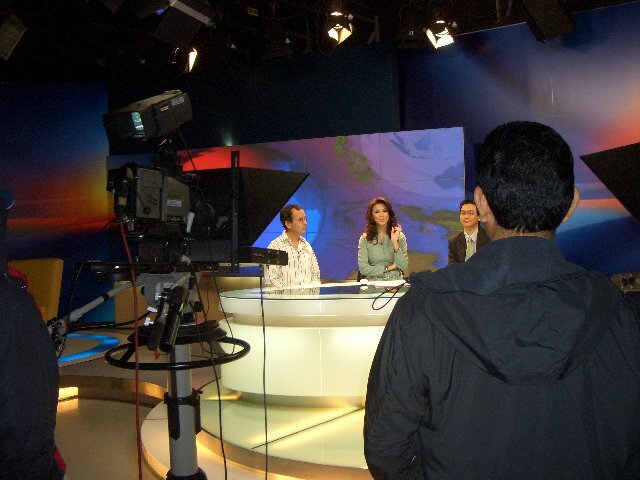 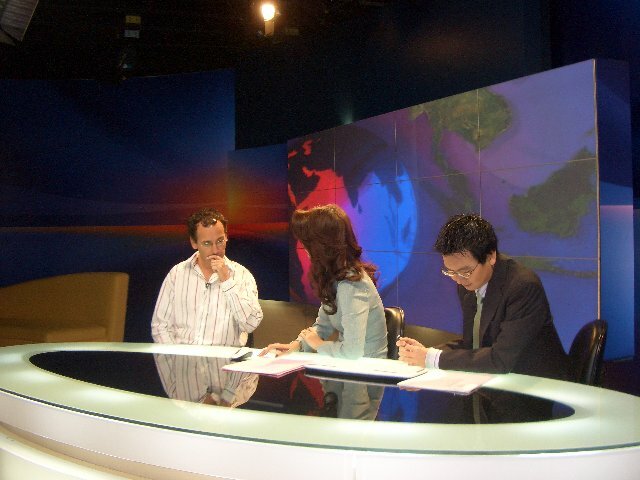 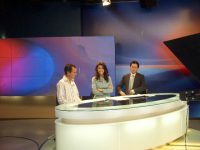 RCTI is one of the largest nationwide television channels in Indonesia, also available on cable in Malaysia and Singapore. The documentary part was filmed by a TV crew in hotel Sari Pan Pacific in Jakarta, where I was staying at that time. 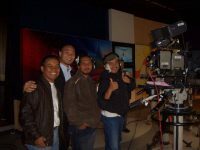 For the live interview I was picked up from my hotel at 5 am with a car of the program Indonesian Idols 🙂 . 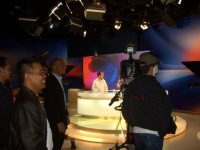 After arrival at the RCTI studios I had a short meeting with the producer and his staff, and after a coffee it was time to move on to the studio to meet the presenters of the program, Joice Triatman and Michael Tjandra.